going up in the shop today! 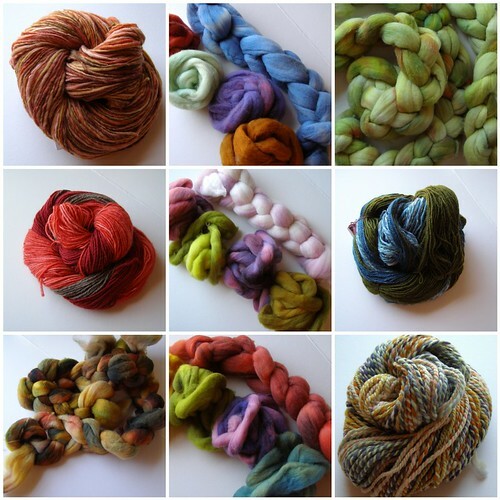 This entry was posted in cosyknitsliterally, cosyspins, handspun, knitting, spinning, update by cosymakes. Bookmark the permalink.